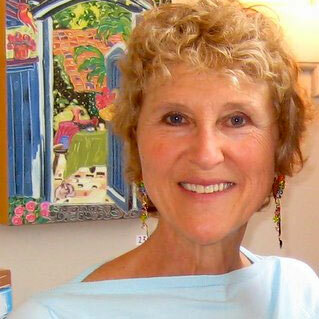 Nan Hass Feldman has been painting for more than 40 years. 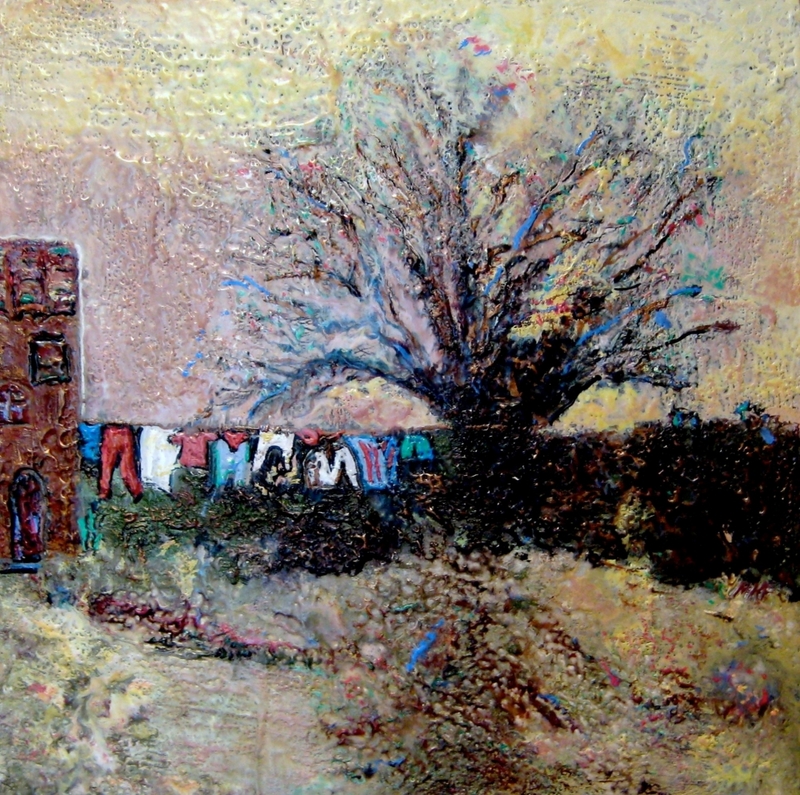 In that time she has had 49 solo exhibitions and has been included in over 50 group shows, and 28 museum exhibitions. 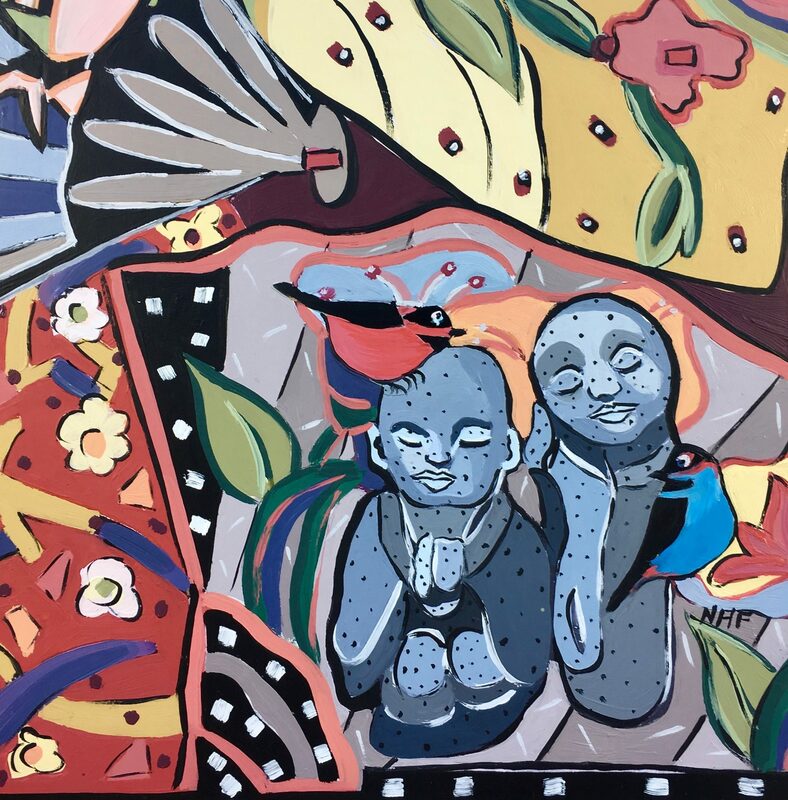 She has work in private collections in five countries; in corporate collections such as Fidelity Investments, Meditech, and Veryfine Products; and in hospital collections, including Boston Children’s, Brigham and Womens, and the Mayo Clinic. 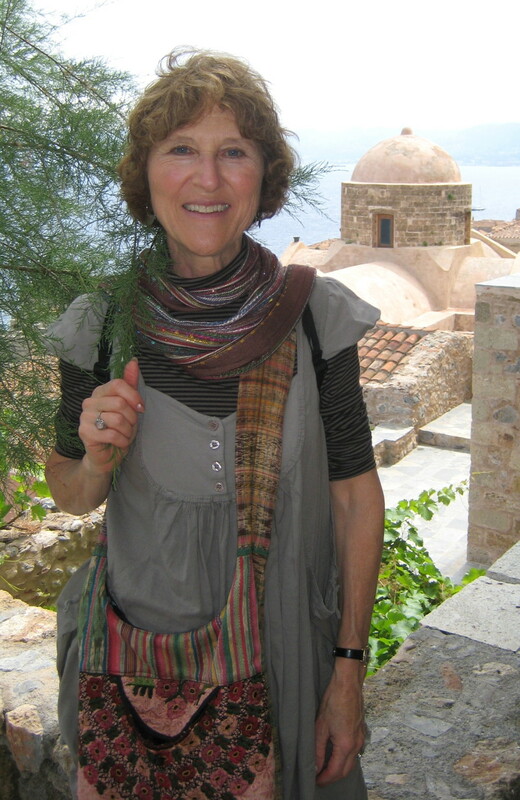 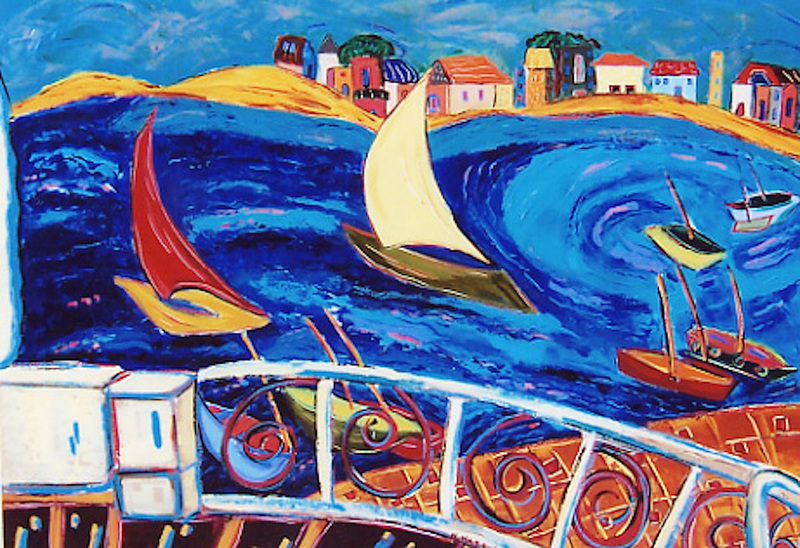 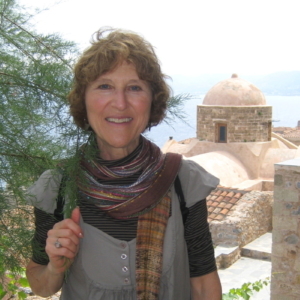 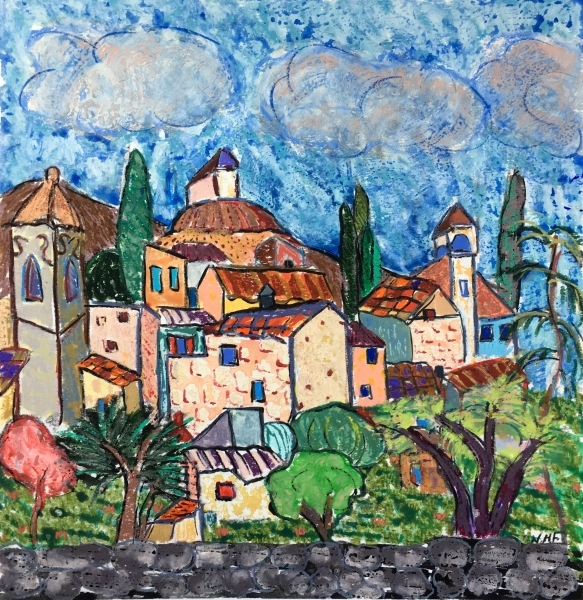 For many years she has taught in the Boston area, including at the Museum of Fine Arts, Worcester Art Museum, the DeCordova Museum, Danforth/Art, and Framingham State University, and, since 1999, she has also been leading painting retreats in France, Greece, Italy, and Mexico, and, recently, in the Mediterranean, Baltic, and Caribbean, for Oceania Cruises. 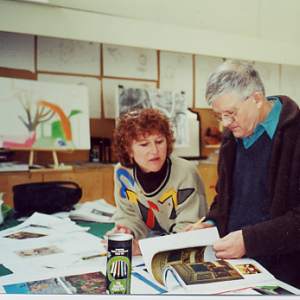 At present, Nan is part of a community of artists who live and work at Boston’s historic Fenway Studios. 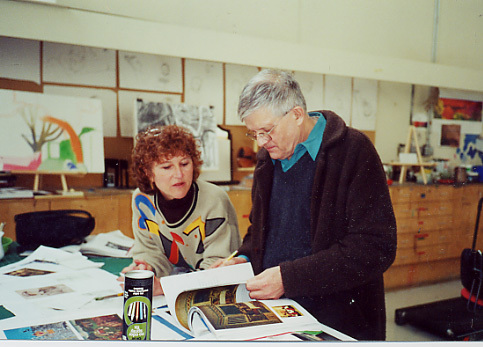 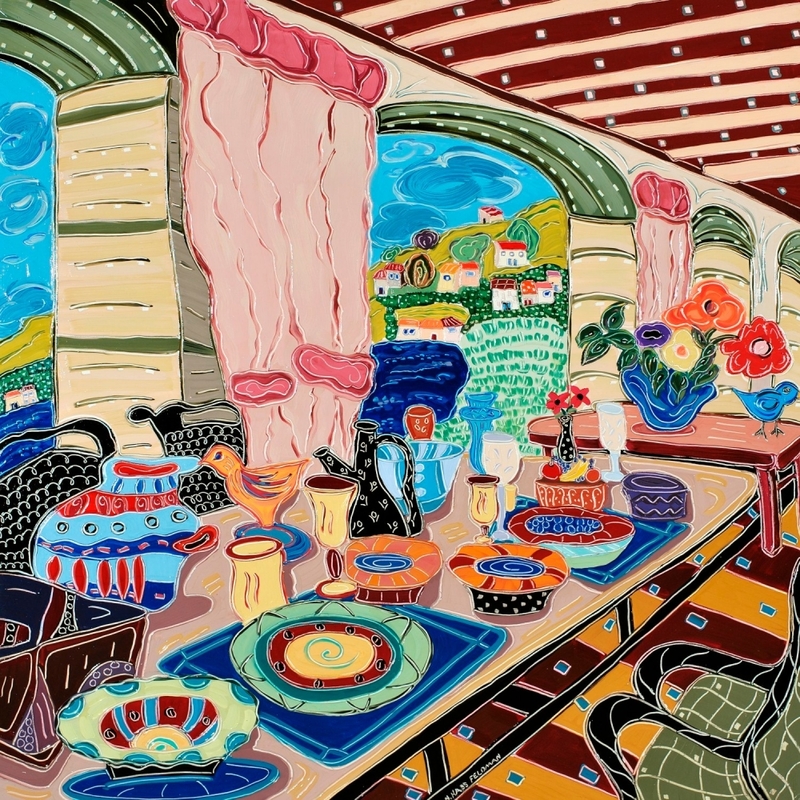 Her awards include two Frances A. Kinnicutt traveling fellowships from the Worcester Art Museum to paint in Oaxaca, Mexico, and in the Dordogne Region in France; the Basil H. Alkazzi National Acquisition Award; the Liquitex Fine Art Achievement Award; and a Massachusetts Arts and Humanities Foundation Commission from the Museum Without Walls. 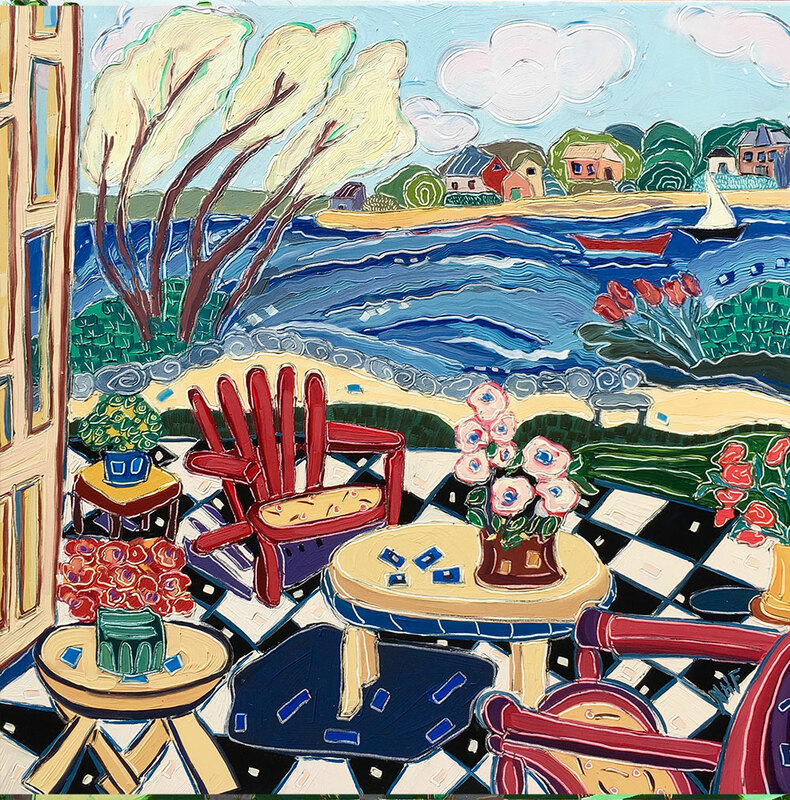 © 2015 Nan Hass Feldman, all images and rights reserved.